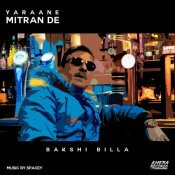 Khera Records are proud to present the highly anticipated brand new smash hit single released by Bakshi Billa entitled “Yaraane Mitran De” featuring Spacey!! 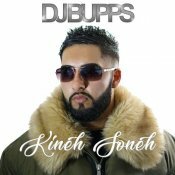 XtremeSounds Records are proud to present the highly anticipated brand new hit single released by DJ Bupps entitled “Kineh Soneh” featuring Bakshi Billa! 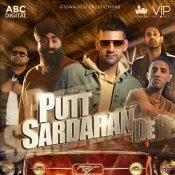 G S Chaggar is back with his brand new single entitled “Tu Pardes” featuring Sarvjeet Kaur & Bakshi Billa! Available for FREE DOWNLOAD!! 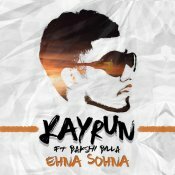 Laced Vision are proud to present the highly anticipated brand new smash hit single released by Kayrun entitled “Ehna Sohna” featuring Bakshi Billa!! 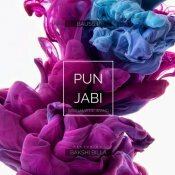 Bauss P releases the highly anticipated brand new single entitled “Punjabi (Badhal’a de Wang)” featuring Bakshi Billa! ARE YOU Bakshi Billa? Contact us to get a featured artist profile page.